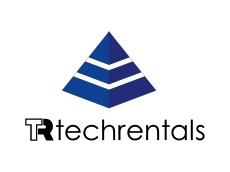 TechRentals provide an extensive selection of high quality industrial test equipment in Australasia for rent, with a fleet of equipment from leading brands such as : Beamex, DataTaker, Hioki, Pruftechnik, B&K, Rion, Fluke, Hart, SI, Druck, Panametrics, Flir, Testo, and Olympus. 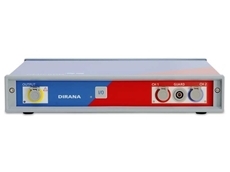 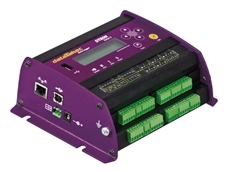 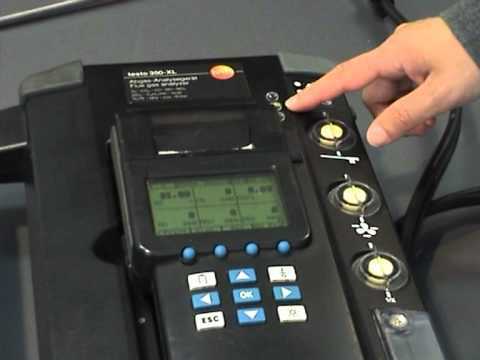 By choosing the rental option, business owners can free up storage space within the premise, as well as eliminate the expense of maintaining, calibrating and storing the test and measurement equipment. 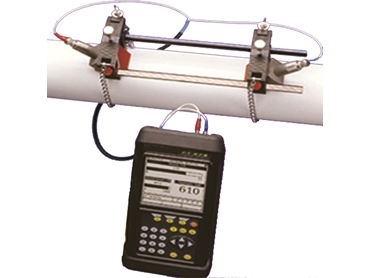 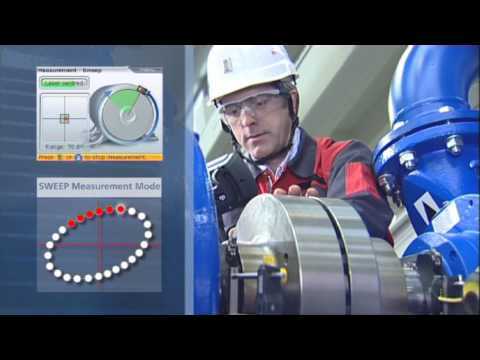 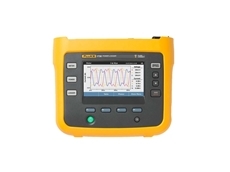 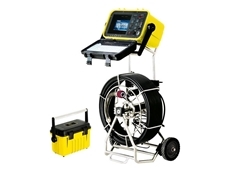 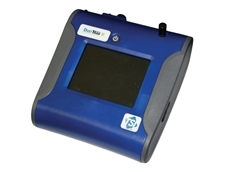 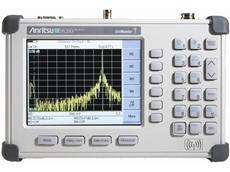 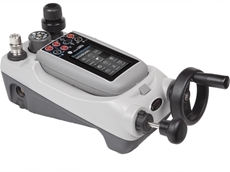 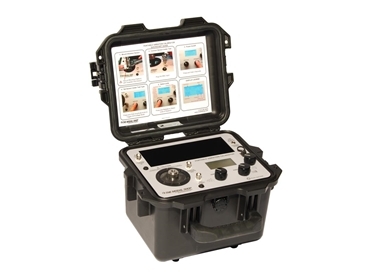 TechRentals now offers the TMS 9110D Portable Vibration Calibrator for rent. 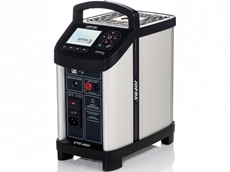 23/04/17 - Save time and money with the NATA certified Ametek Jofra CTC-660A Dry Block Temperature Calibrator. 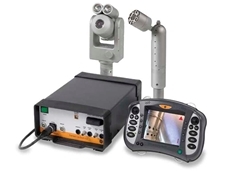 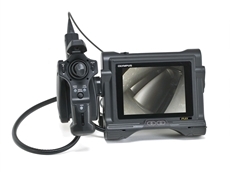 08/04/15 - Test and measurement equipment specialist TechRentals offers the GE Everest Ca-Zoom 6.2 remote visual inspection system for hire. 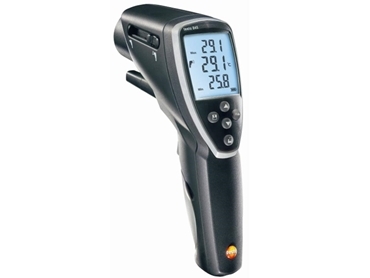 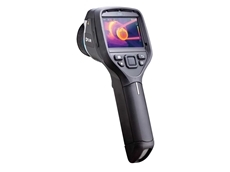 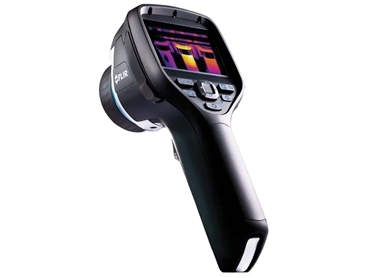 19/02/15 - Test and measurement equipment specialist TechRentals presents the Flir E60-II, a new range of infrared thermal imaging cameras available for hire.